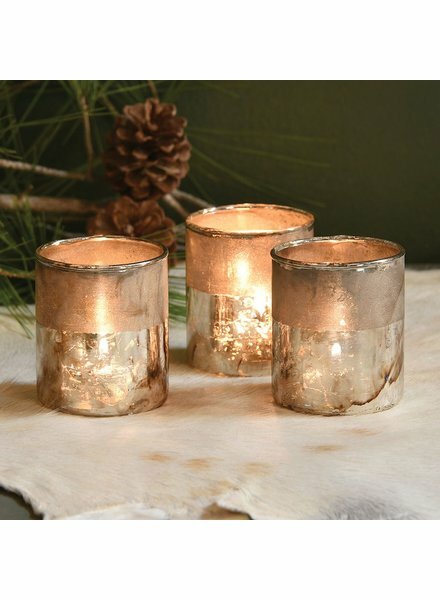 Our Pavel Votive holder in Silver is the perfect touch to add glow and elegance to your event and home décor. 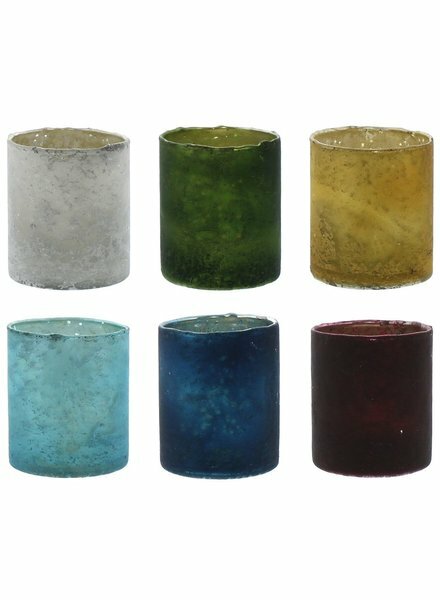 The smooth ground rim plays off the shiny antique colored glass giving the piece is mercurial effect. 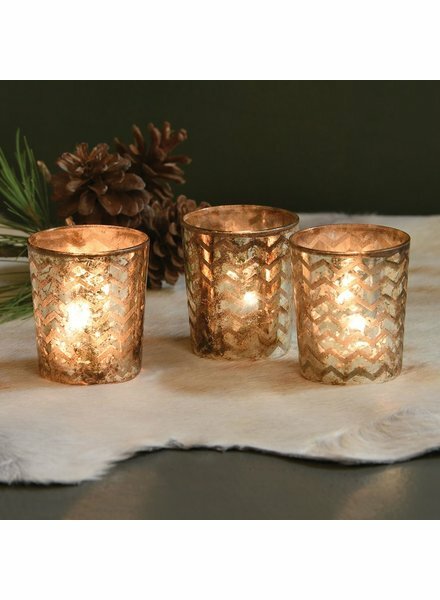 Our Glass Etched Chevron Votive with frosted copper finish magnifies the warm glow of candlelight. 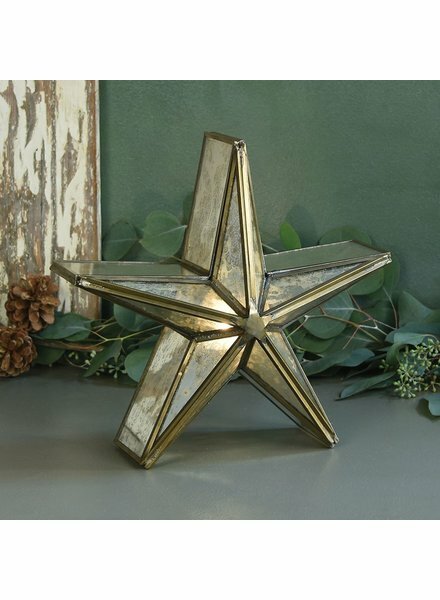 Fits a standard votive (not included). 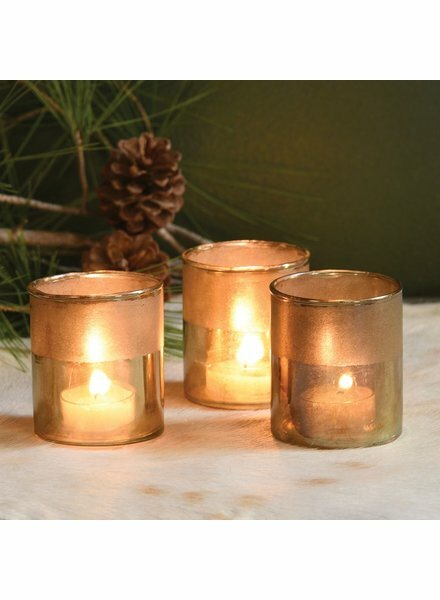 Our Pavel Votive holder in Gold is the perfect touch to add glow and elegance to your event and home décor. 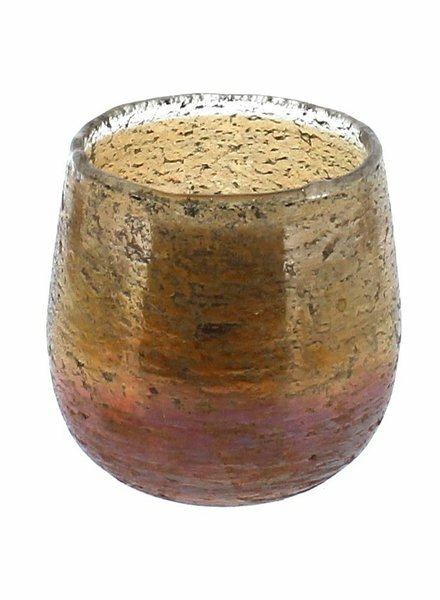 The smooth ground rim plays off the shiny antique colored glass giving the piece is mercurial effect. 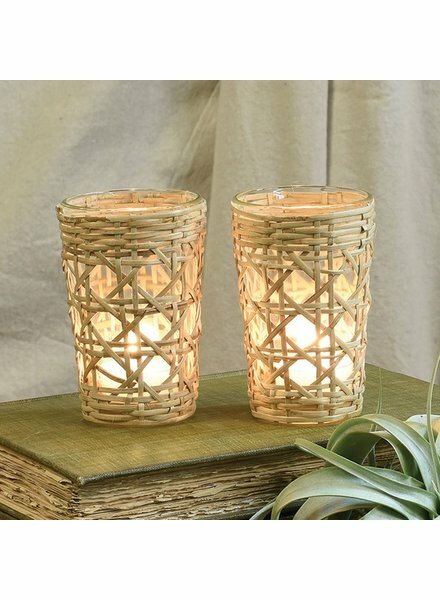 Our Mosaic Glass Votive holder brings shimmer to the soft glow of candlelight. 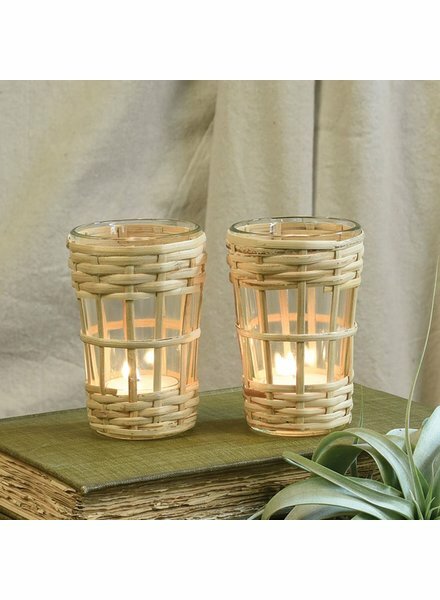 Comes with clear glass insert to hold standard votive (not included). 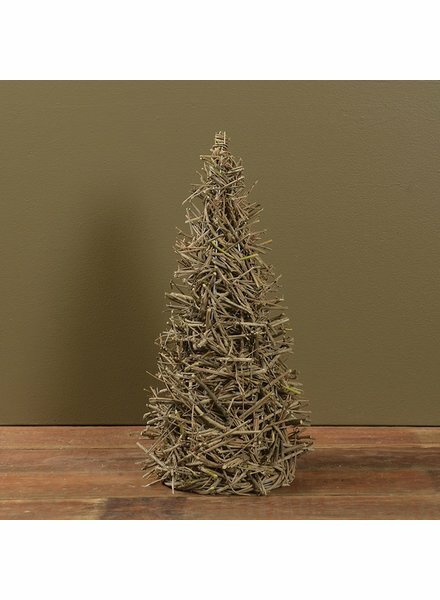 Created from natural cork branches our Small Cork Branch Trees are a great way to bring a natural, rustic flavor to your holiday décor. 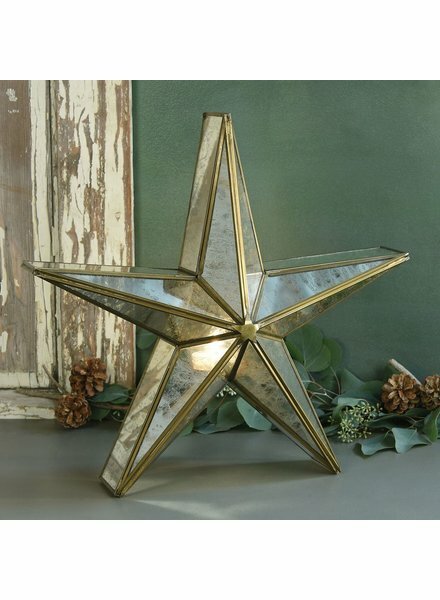 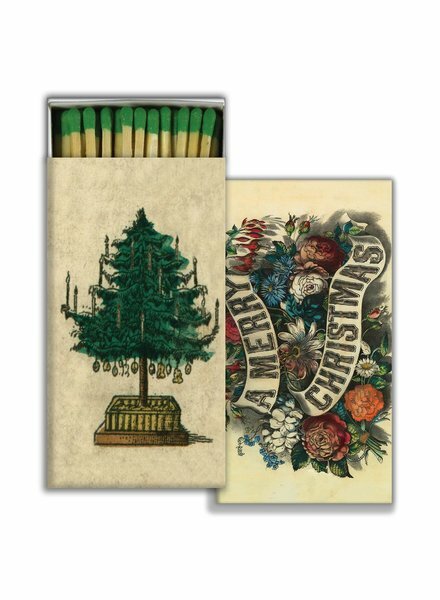 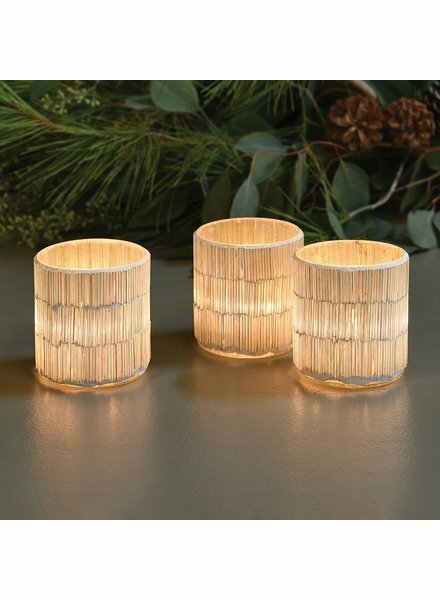 Buy one in each size and wrap in holiday lights for a simple, yet delightful table or shelf display. 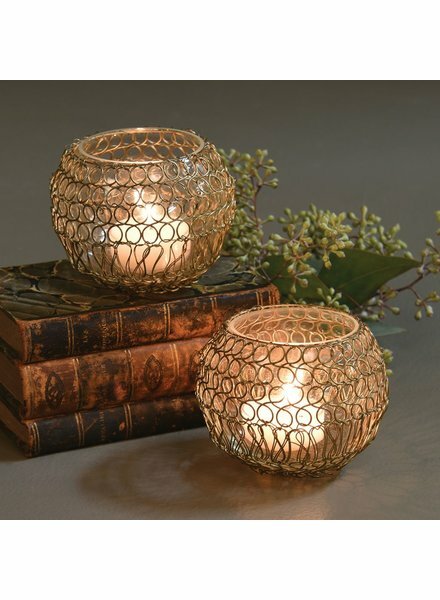 Our Twisted Wire Votive features a glass votive that rests in an intricate looped gold wire netted base. 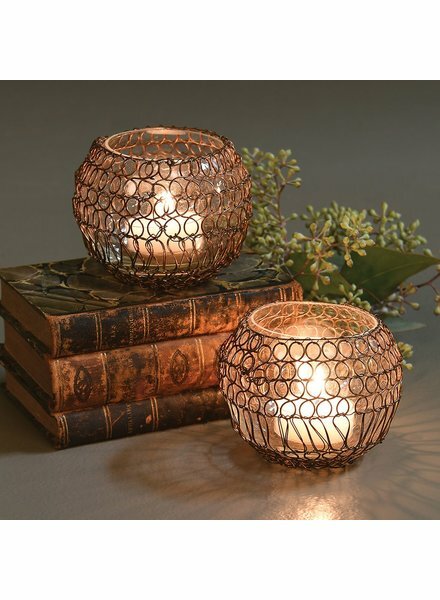 Holds standard tealight (not included). 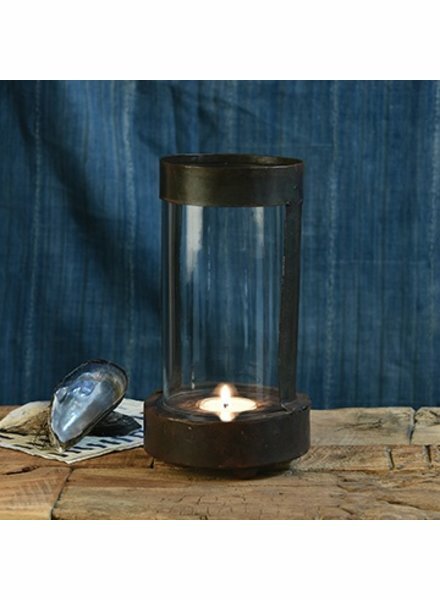 Create a romantic vibe at your next dinner party with our Brock Iron and Glass Hurricane. 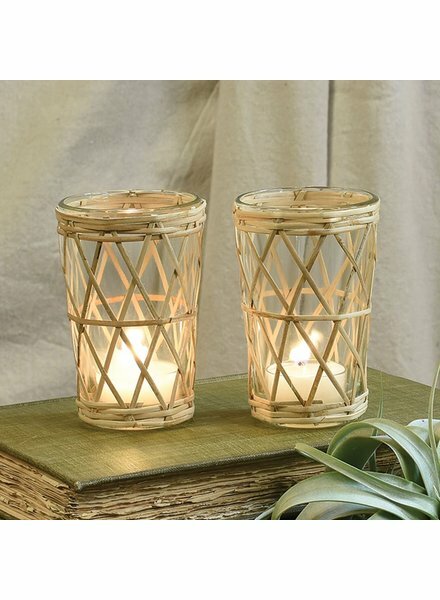 The simple black frame comes with a glass insert to protect the dancing light of a standard votive candle (candle not included). 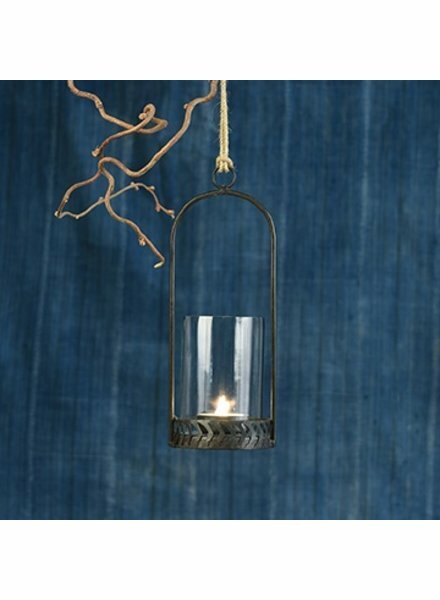 Create a romantic vibe at your next dinner party with our Oda Hanging Hurricane. 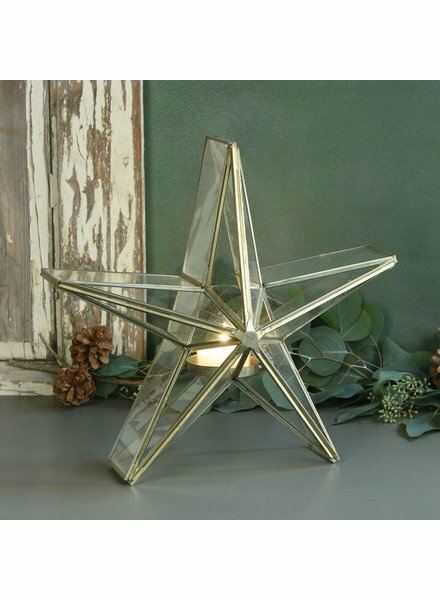 The simple black hanging frame comes with a glass insert to protect the dancing light of a standard votive candle (candle not included). 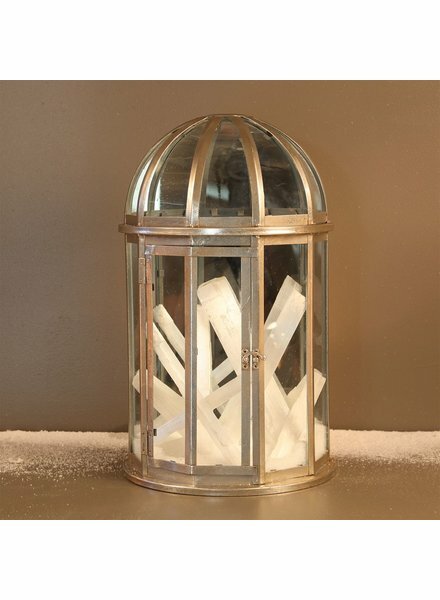 The Capital Display Cases features a stately dome design, the very essence of dignified architecture and a worthy home for regal treasures. 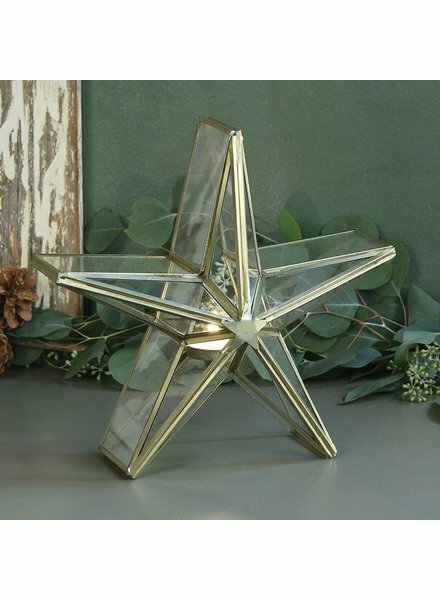 The rounded glass top on the iron frame hinges open to make it easy to construct displays inside the vitrine. 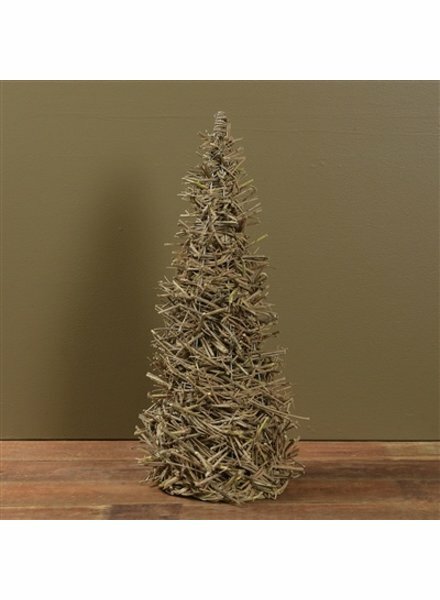 Created from natural cork branches our Medium Cork Branch Trees are a great way to bring a natural, rustic flavor to your holiday décor. 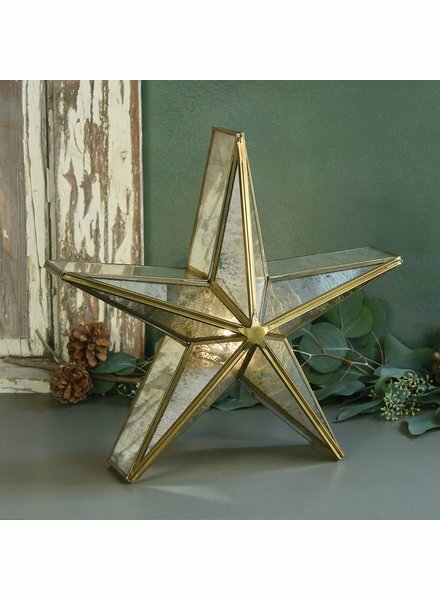 Buy one in each size and wrap in holiday lights for a simple, yet delightful table or shelf display. 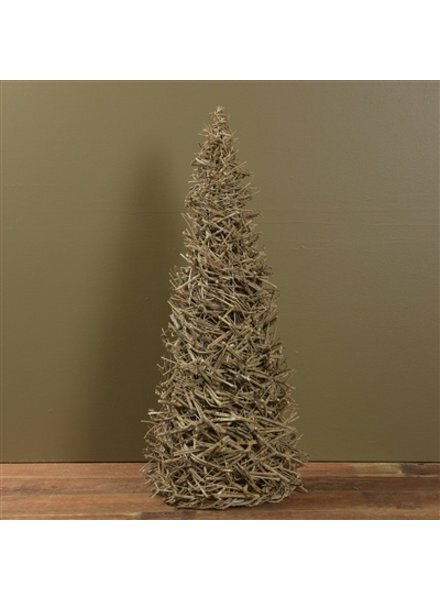 Created from natural cork branches our Large Cork Branch Trees are a great way to bring a natural, rustic flavor to your holiday décor. 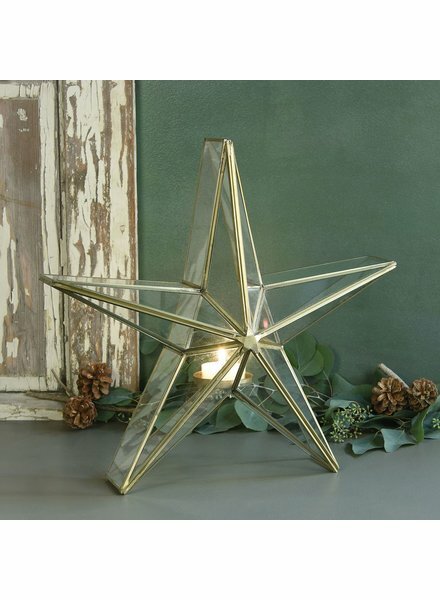 Buy one in each size and wrap in holiday lights for a simple, yet delightful table or shelf display.